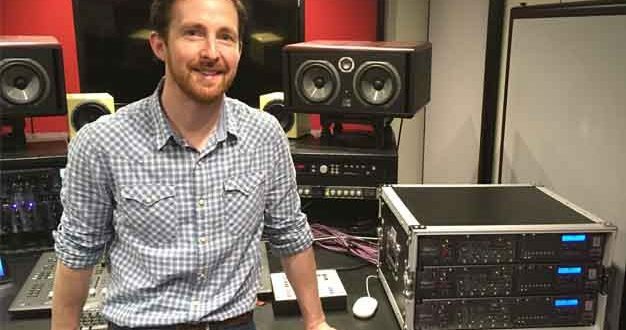 The Royal Northern College of Music has invested in three more Prism Sound ADA-8XR multichannel audio converters, bringing its total stock to nine. Based in Manchester, RNCM recently added to its audio facilities by transforming a former Studio Theatre into a state of the art rehearsal and recording area where students, especially those on its four-year BMus Degree in Popular Music, can comfortably create and capture amplified and electronic music. Built at a cost of £850,000, the new studio has a control room equipped with a Pro Tools HDX system, Neve and API preamps and a large selection of outboard equipment. 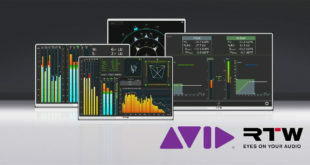 The new Prism Sound ADA-8XR converters have been supplied with the company’s 8C-PTHDX I/O modules, which each provide eight channels of audio input and output on bus connections compatible with Avid’s HDX/Digilink interface for Pro Tools systems. Although the RNCM doesn’t run sound engineering degree courses, it does offer some music production modules that give students access to the equipment in its recording studios. They are very accurate and clean and don’t alter the sound at all." Although its history dates to 1983 when Sir Charles Hallé founded the Royal Manchester College of Music, The Royal Northern College of Music was actually established in 1973 when Hallé’s college merged with the Northern School of Music. Today the conservatoire has 800 students and a teaching staff of over 300. It is also a vibrant live music venue offering students the chance to perform regularly and work alongside professional musicians and visiting artists, and also has an extensive list of alumni.